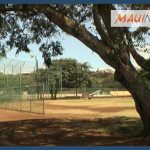 Maui Now : Ask the Mayor: What’s the County’s Noise Law? Ask the Mayor: What’s the County’s Noise Law? Q: I wanted to know if there are specific hours of operations for private disposal companies to drive through residential neighborhoods. Apologies as I have not had luck finding this on the Maui County website. A: No apologies necessary, but this sort of info wouldn’t be on the county website because these are private haulers. I can shed some light on the situation though. The private commercial haulers tend to start before our landfill opens at 6 a.m. This means they usually start around 4 to 5 a.m. because they want to dump their load as soon as we open up the gates, which explains why you’re hearing their trucks so early. If you plan on calling the company up make sure you review our noise laws first, check out this Noise Reference Manual from the State Department of Health via this link: https://health.hawaii.gov/irhb/files/2013/07/noiserefmaui.pdf. Ask the Mayor: What's the Latest Plans for Wells Park? 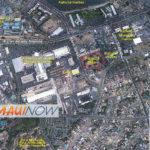 Ask the Mayor: What's the Next Affordable Housing Project on Maui? 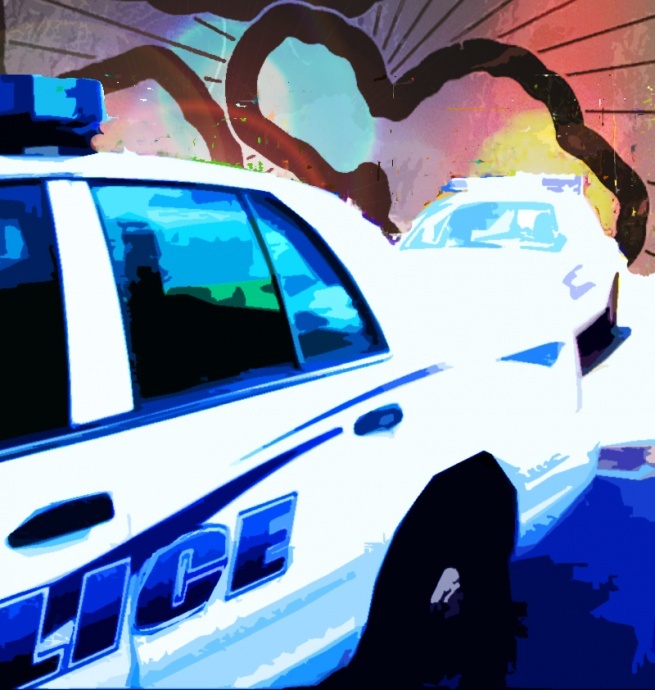 Ask the Mayor: How Do I Summon an Inspector in my Neighborhood? Ask the Mayor: Are There Regulations About Starting Up a Race Car in a Neighborhood? Ask The Mayor: What’s the Specifics on Early Morning Noise Regulations?